Business is Personal. A statement on life as a business owner. Being the leader of your own life is the greatest lesson in business. 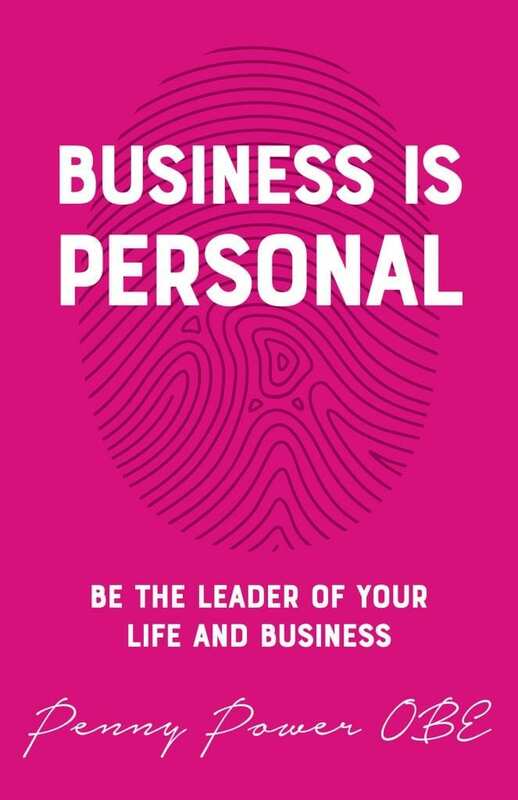 Your business is personal as it is yours. We live in a fast paced, over-connected world. Relying on your own instincts and knowing the dreams you hold for your version of success, ambition and happiness will ensure you have the life you want and not the life you compare yourself with. Business is Personal shares the areas of business that are rarely discussed, but have been learned the hard way by Penny and others. The emotions we need to understand, the mind we can be in control of, and tools Penny learned, following years of hard work and many challenging moments. Penny has poured her heart into this book and it is incredibly revealing.